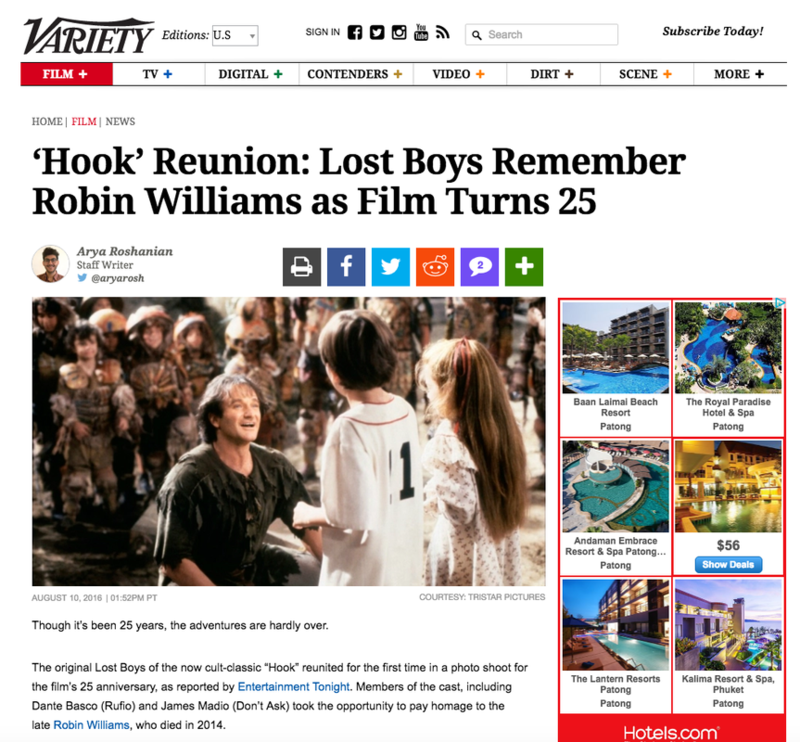 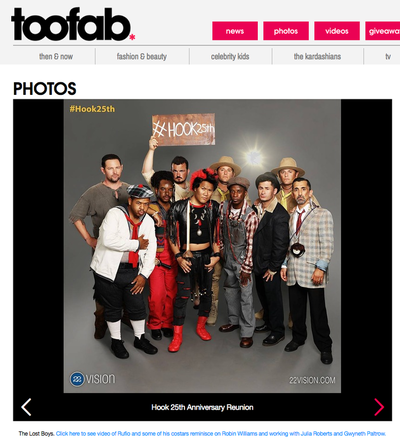 22 Vision's #Hook 25th on The Hollywood Reporter styled by Erin. 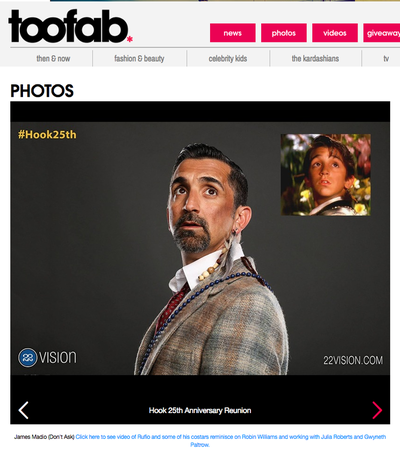 22 Vision's #Hook 25th on The Insider styled by Erin. 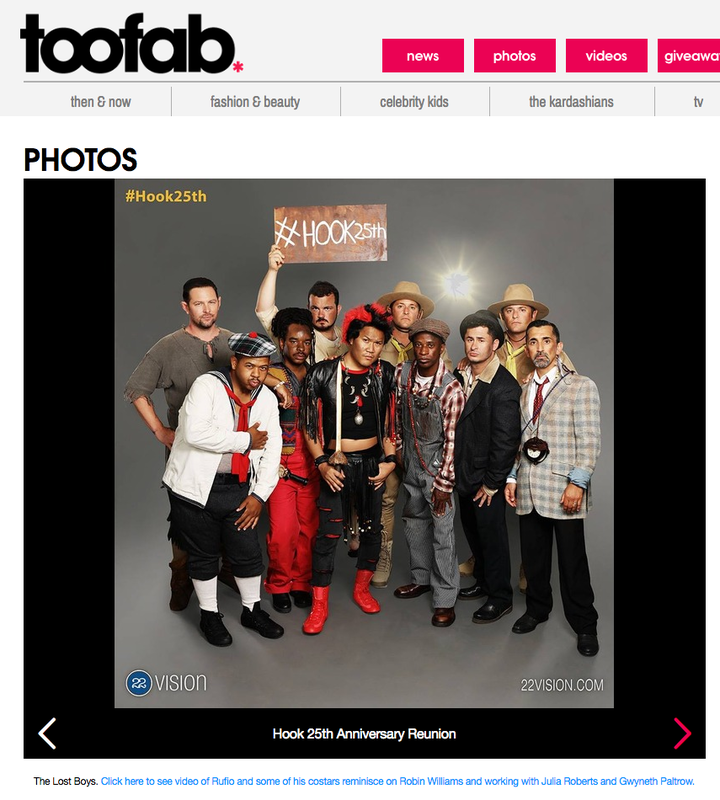 22 Vision's #Hook 25th on Entertainment Tonight styled by Erin. 22 Vision's #Hook 25th on Variety styled by Erin. 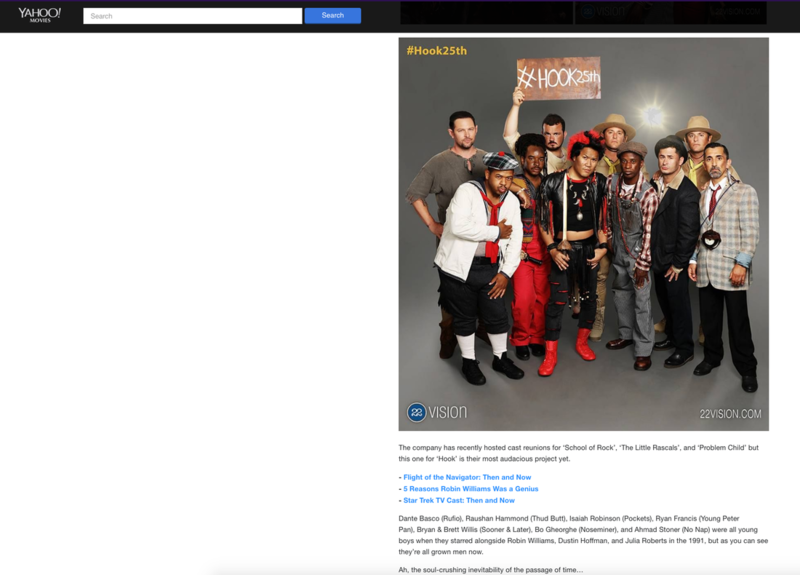 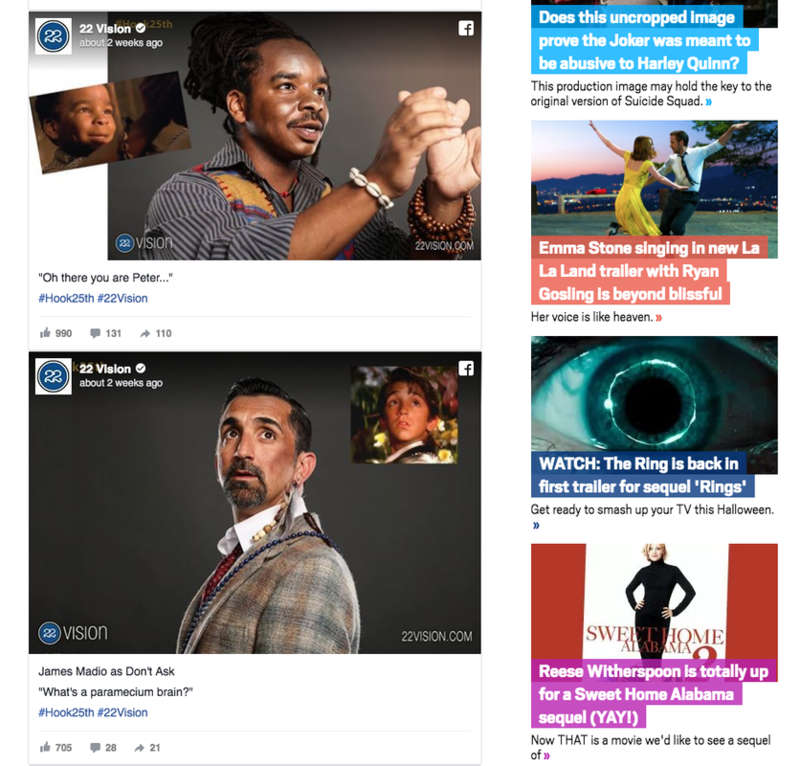 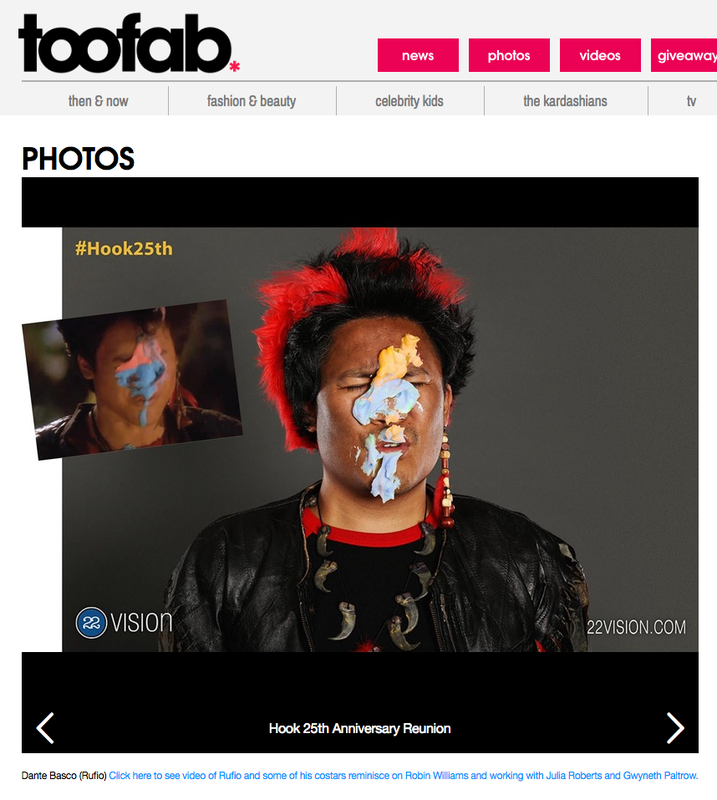 22 Vision's #Hook 25th on CBS News styled by Erin. 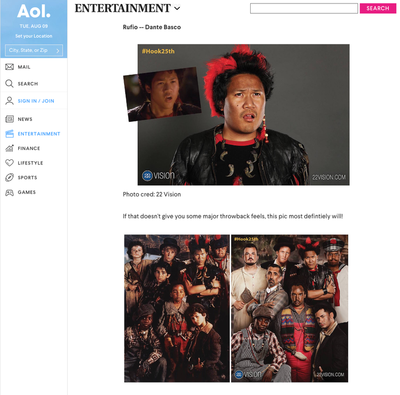 22 Vision's #Hook 25th on AOL styled by Erin. 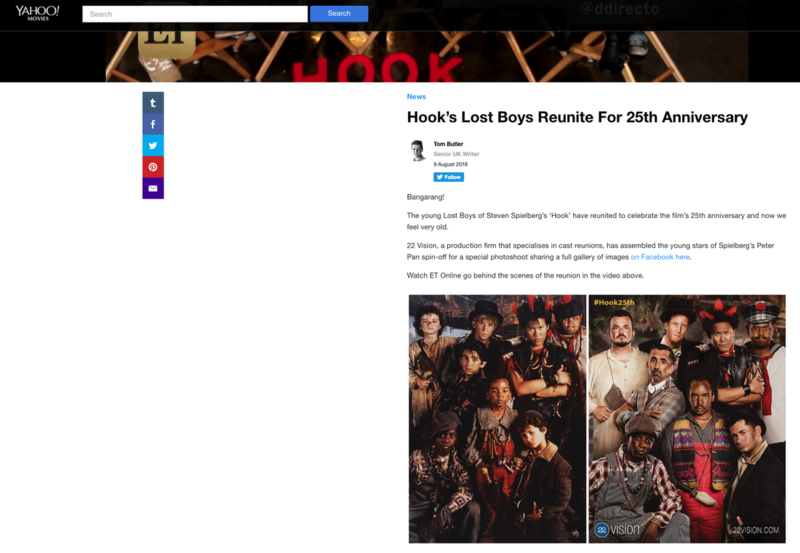 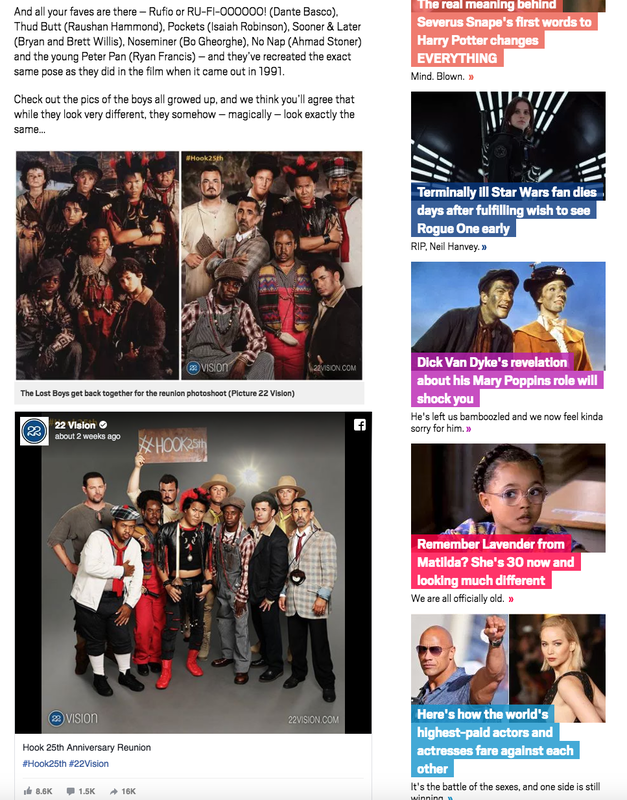 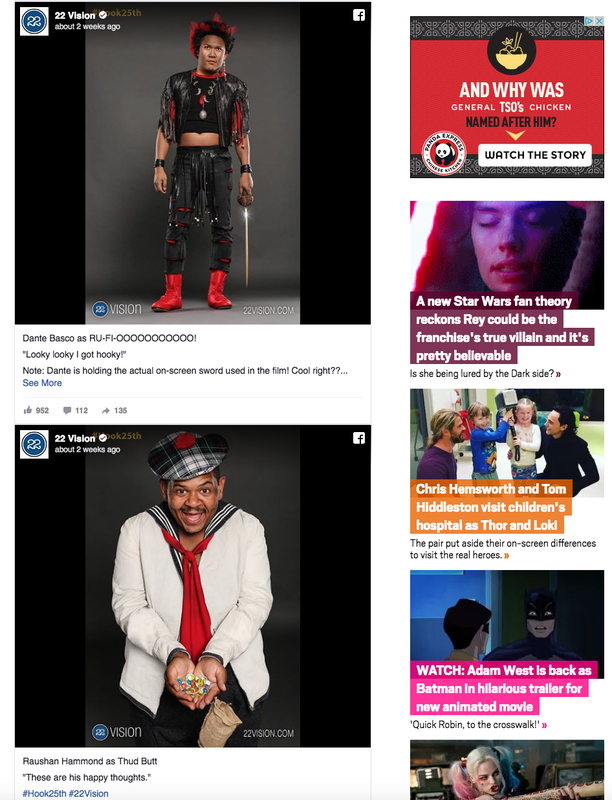 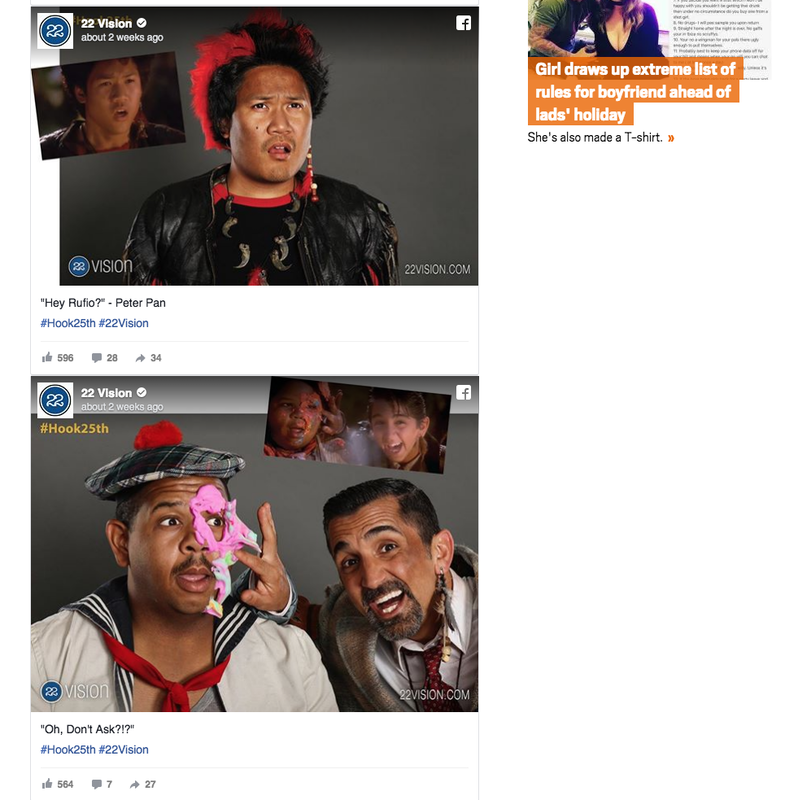 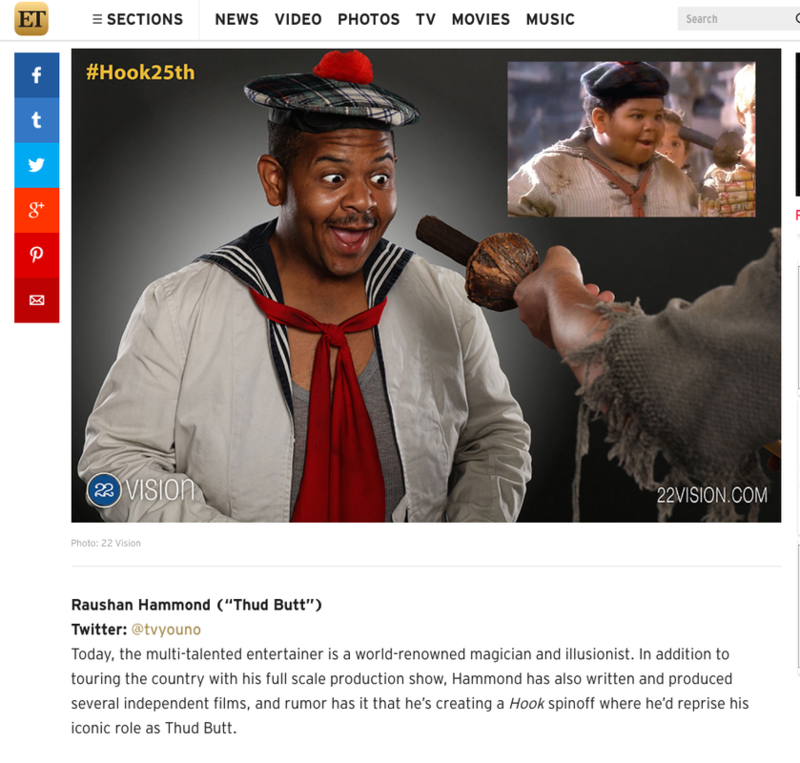 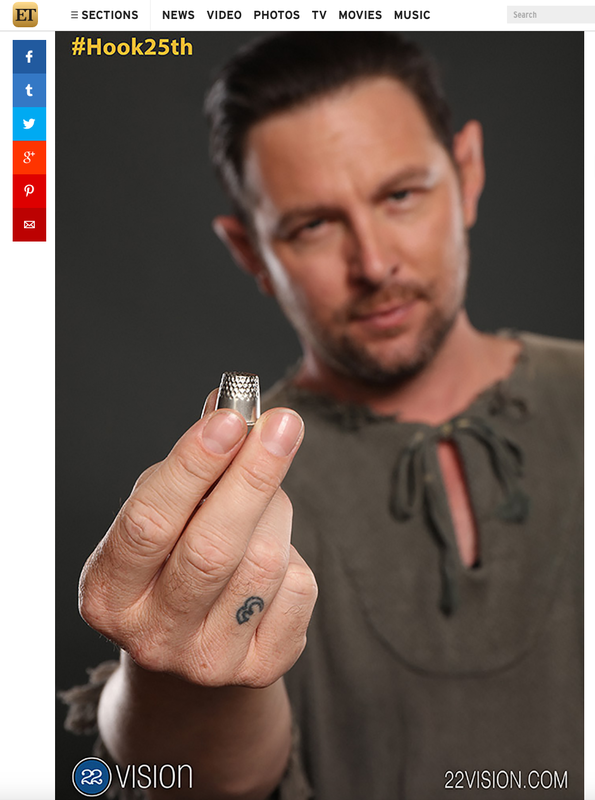 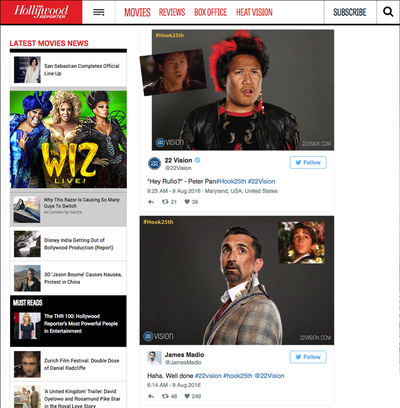 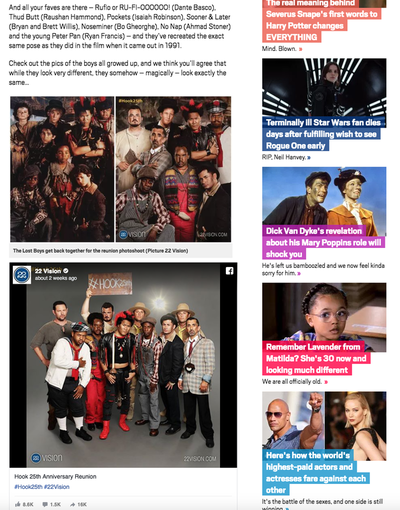 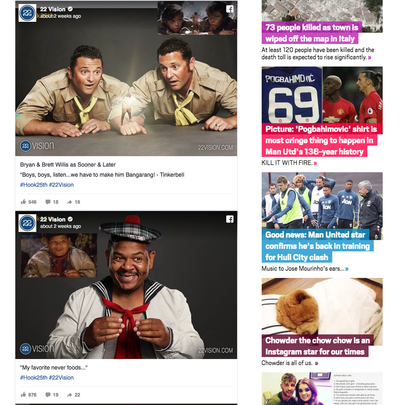 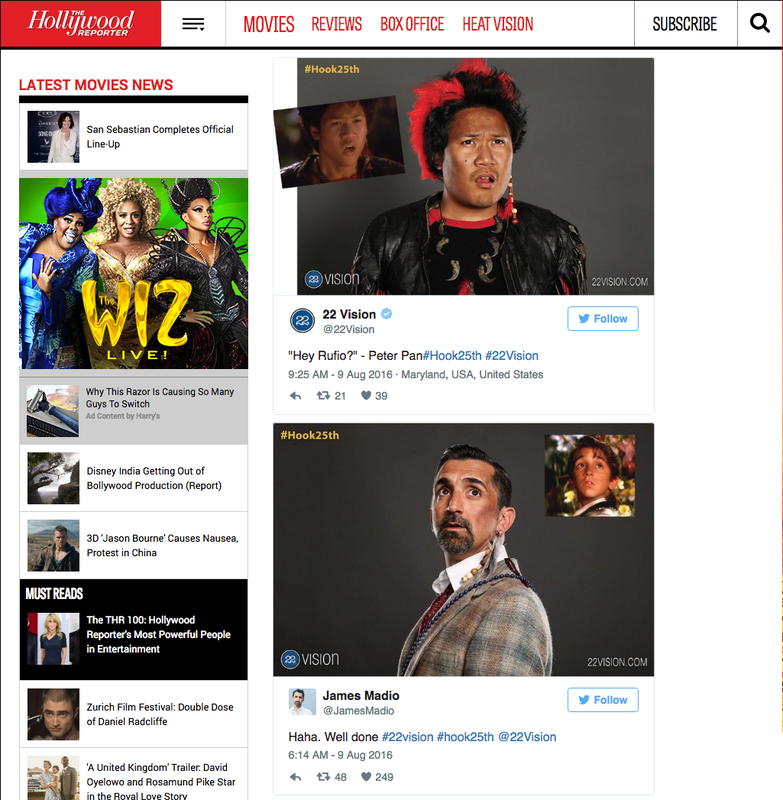 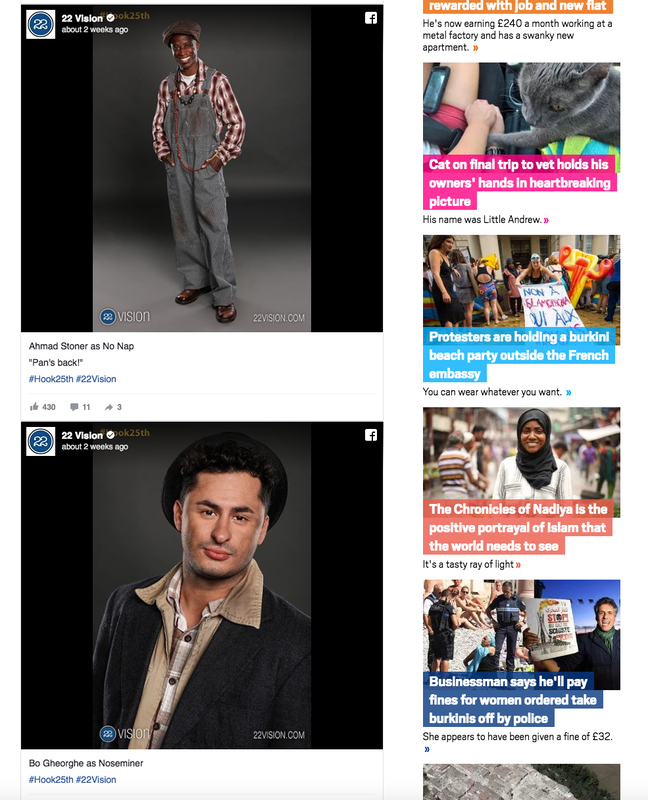 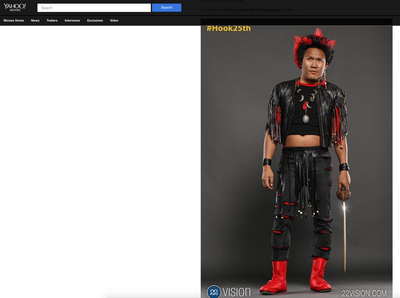 22 Vision's #Hook 25th on Yahoo! 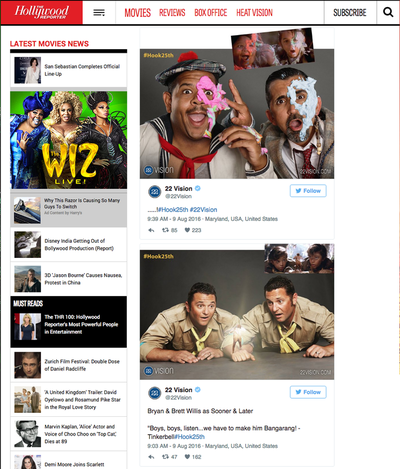 Movies (UK) styled by Erin. 22 Vision's #Hook 25th on Bild (Germany) styled by Erin. 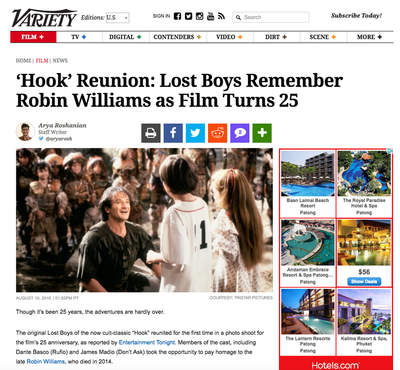 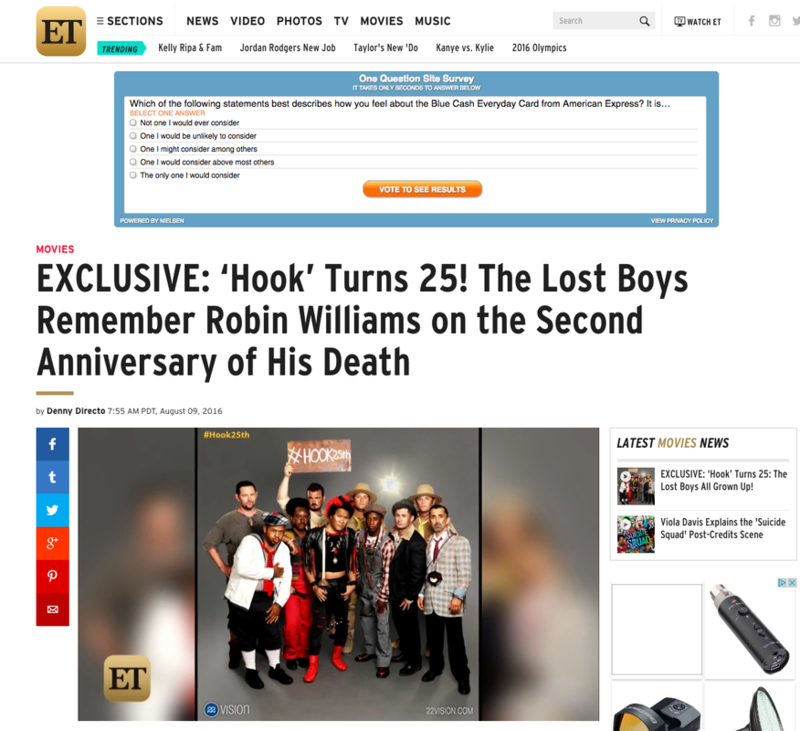 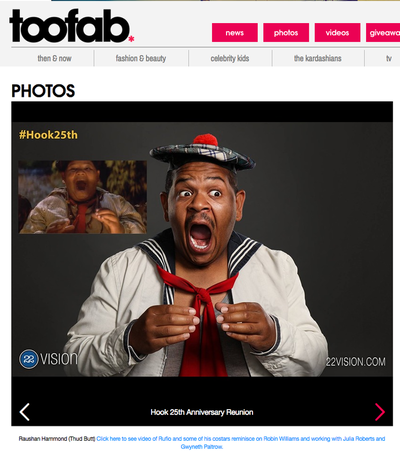 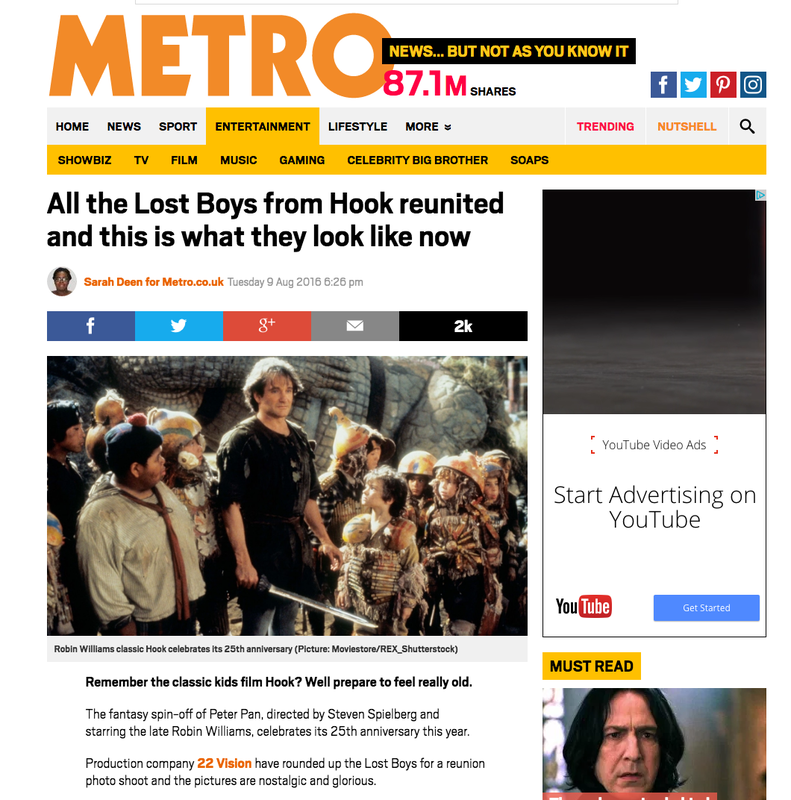 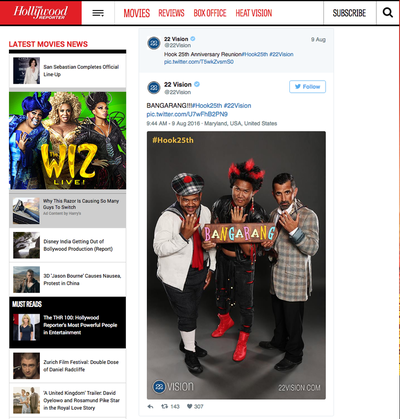 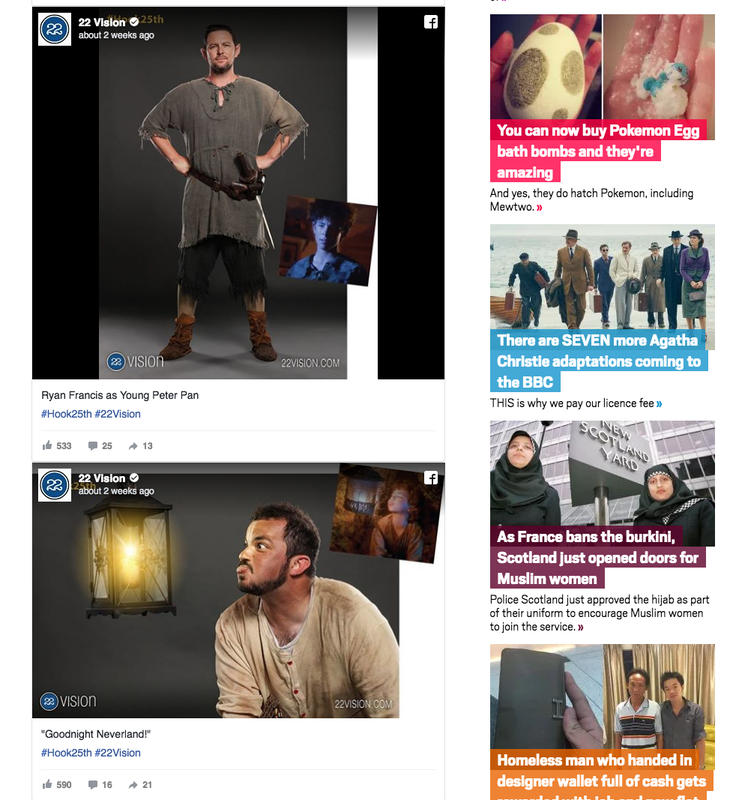 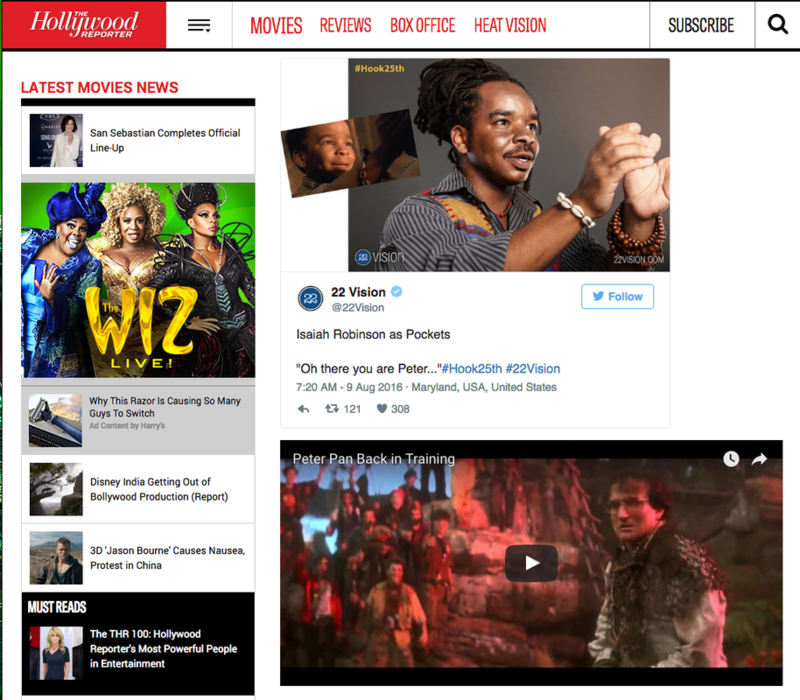 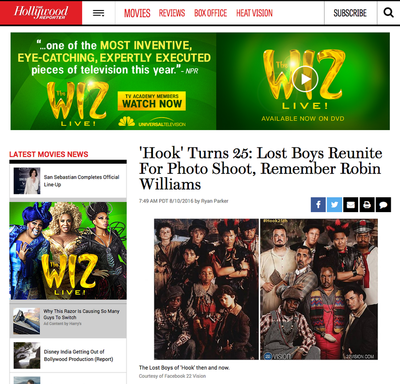 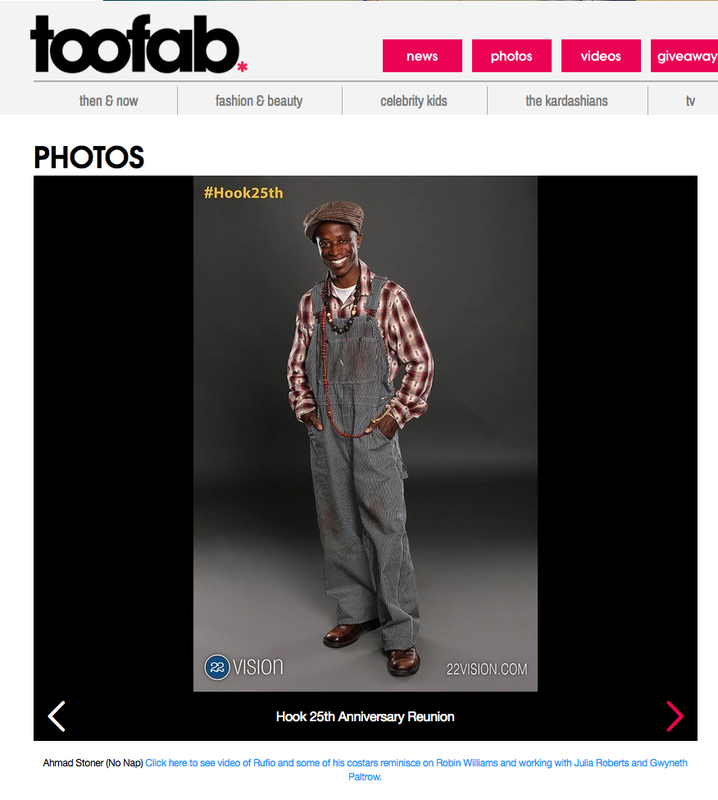 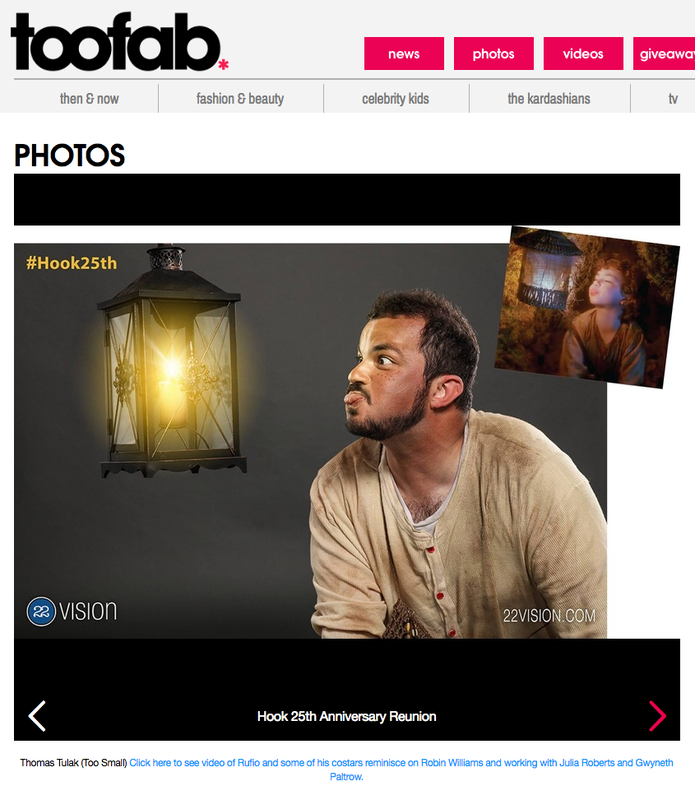 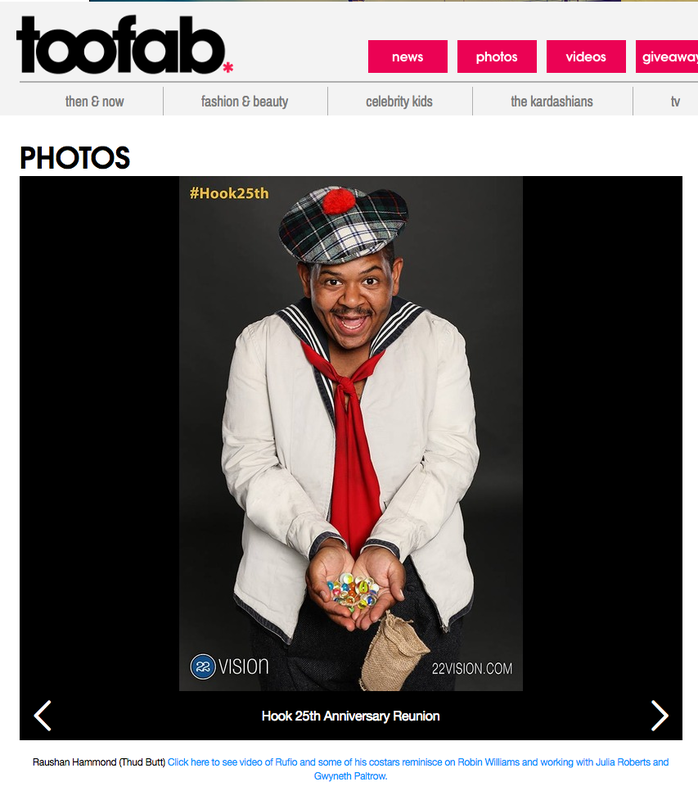 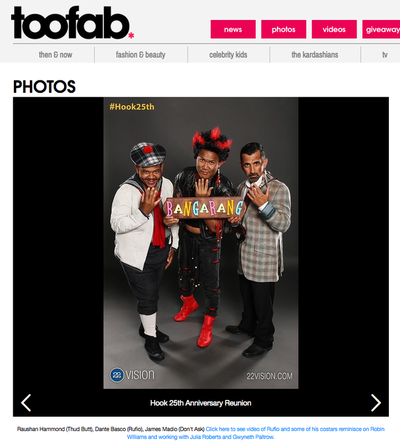 22 Vision's #Hook 25th on Metro Entertainment (UK) styled by Erin. 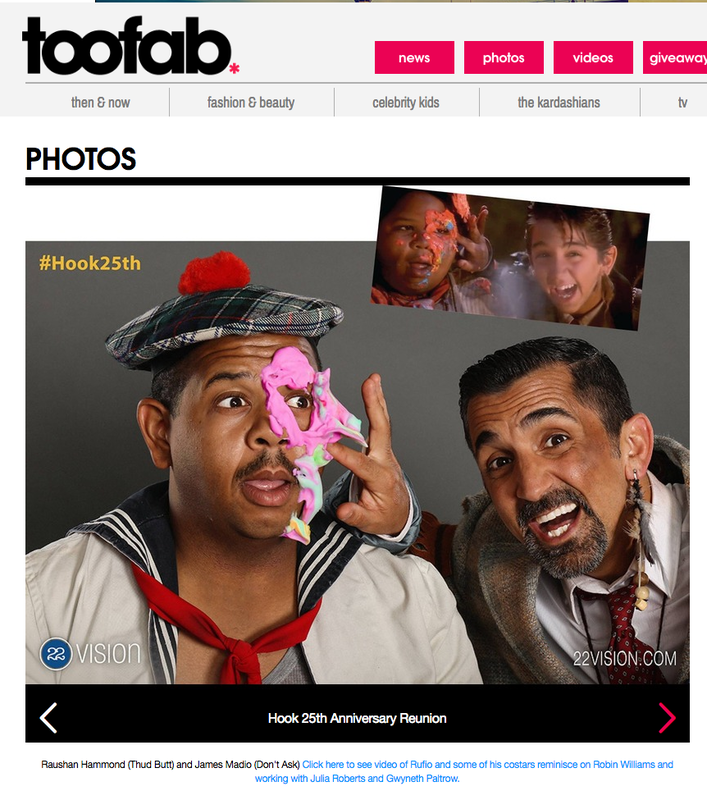 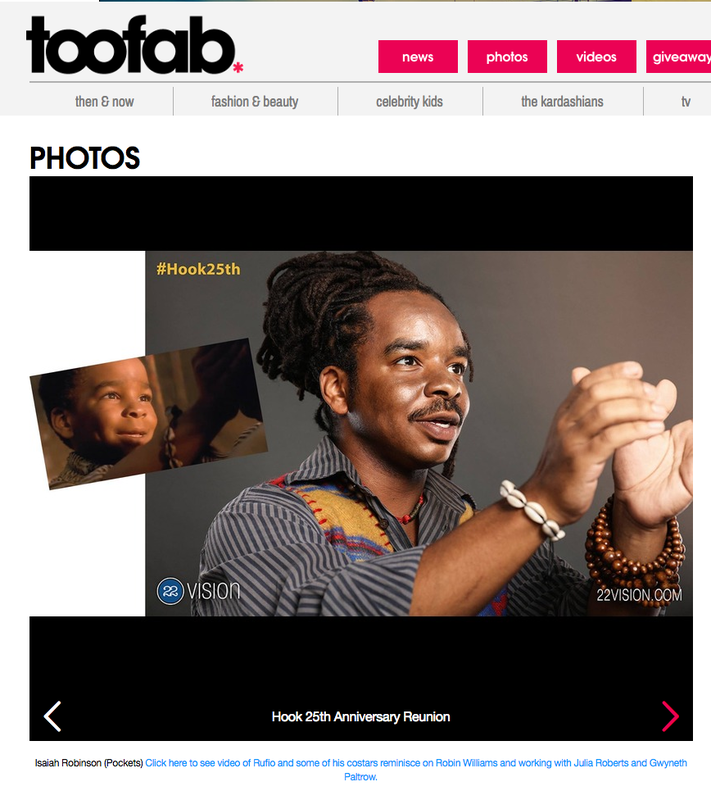 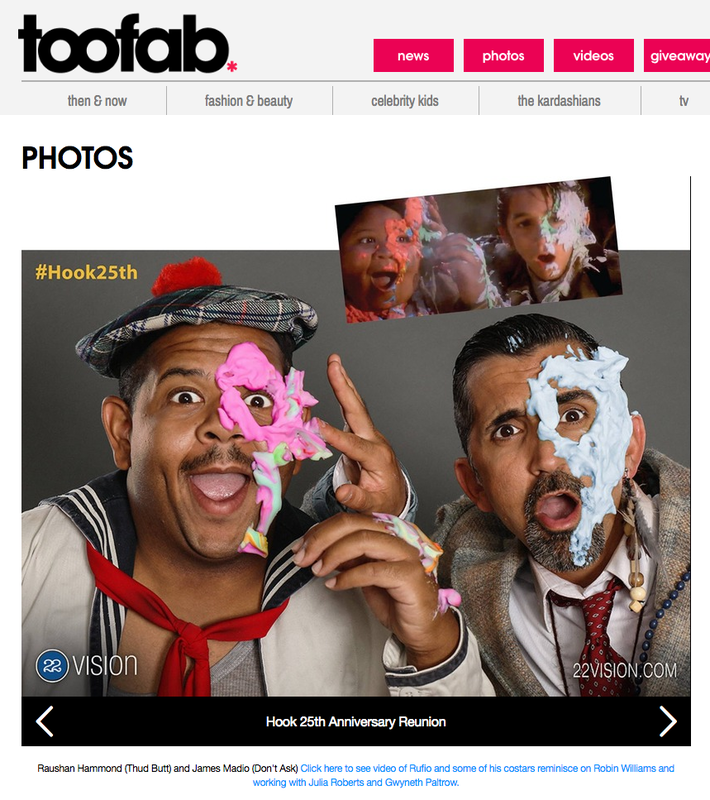 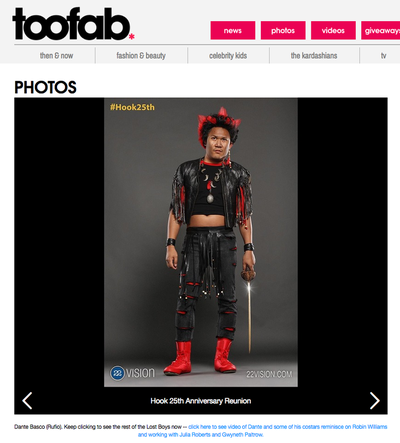 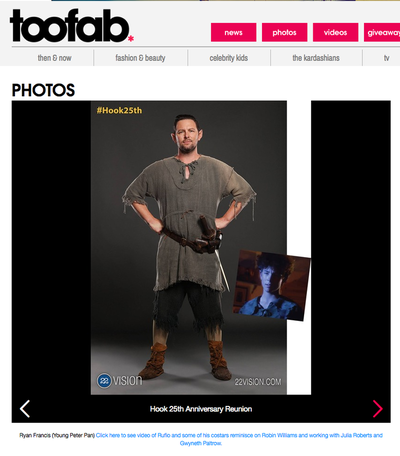 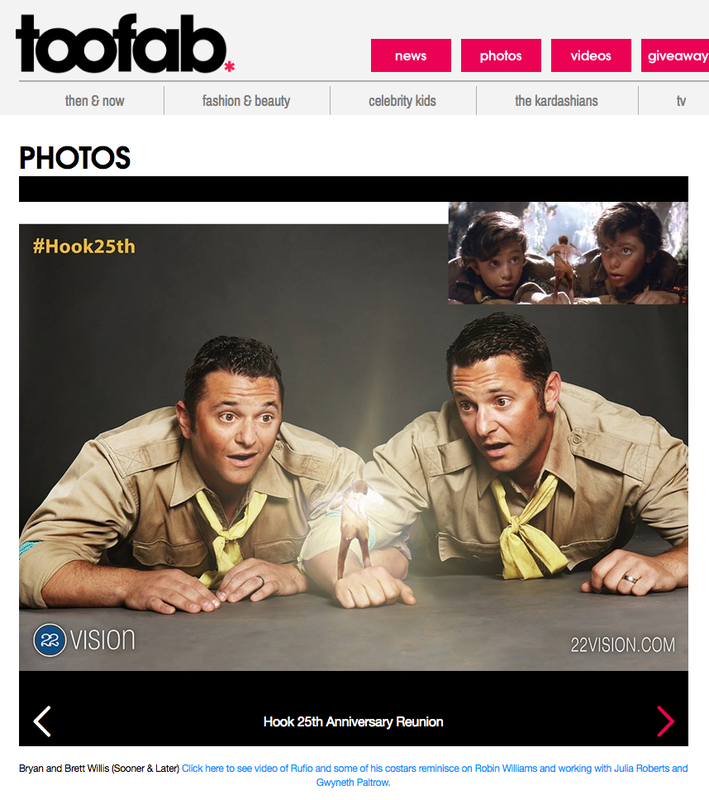 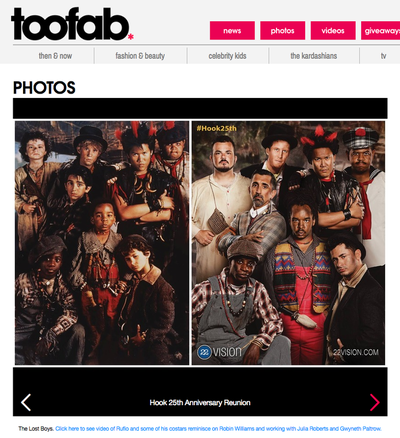 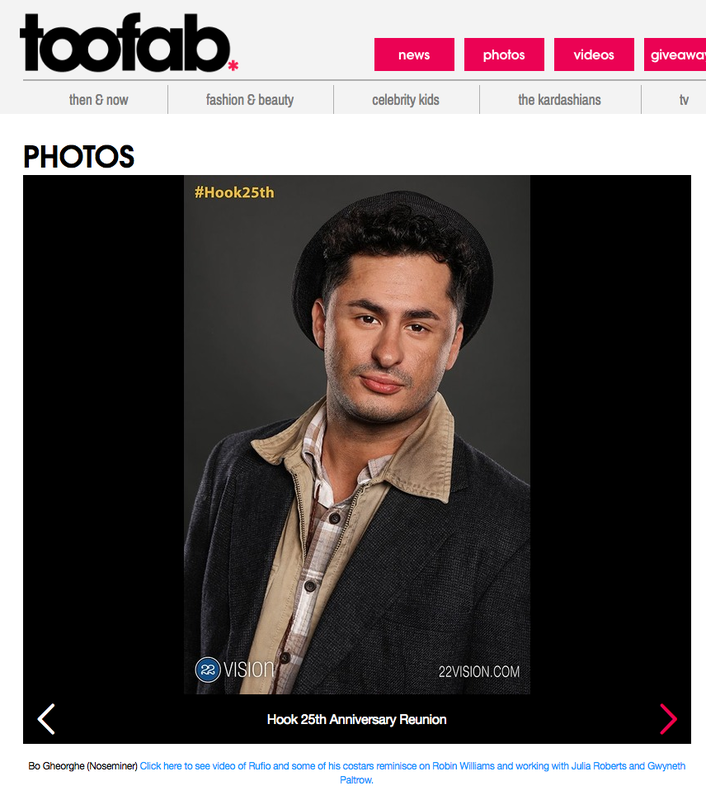 22 Vision's #Hook 25th on TooFab styled by Erin. 22 Vision's #Hook 25th on Omelete (Brazil) styled by Erin. 22 Vision #KidsofHorror on MTV styled by Erin. 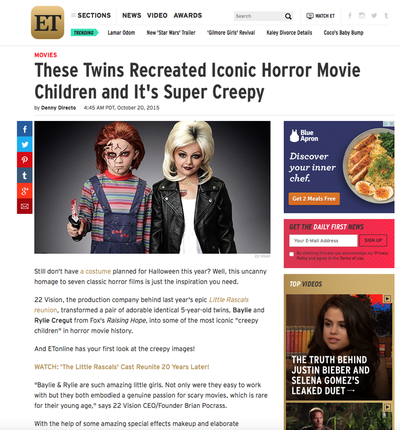 22 Vision #KidsofHorror on Entertainment Tonight styled by Erin. 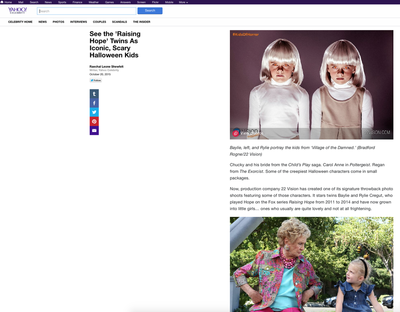 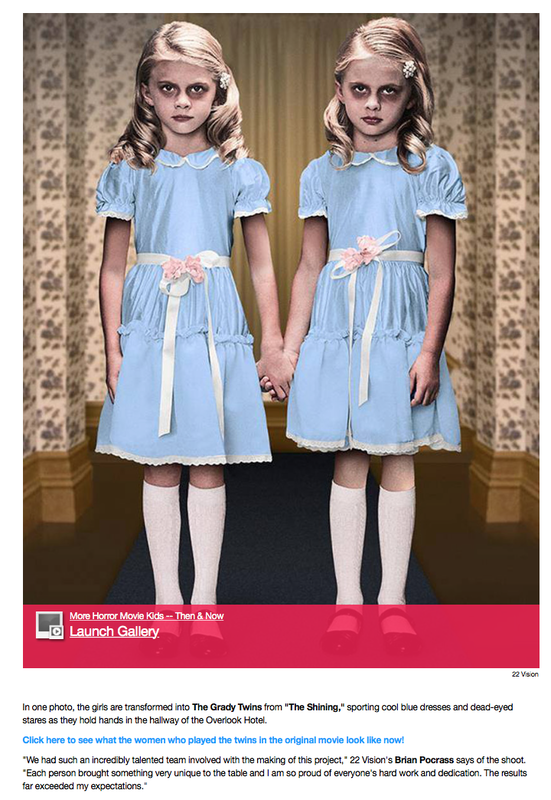 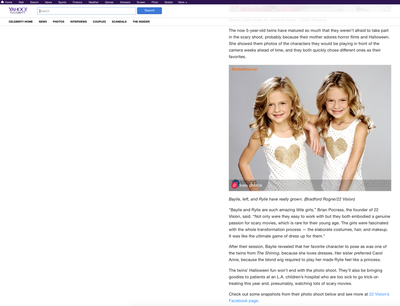 22 Vision #KidsofHorror on Yahoo! 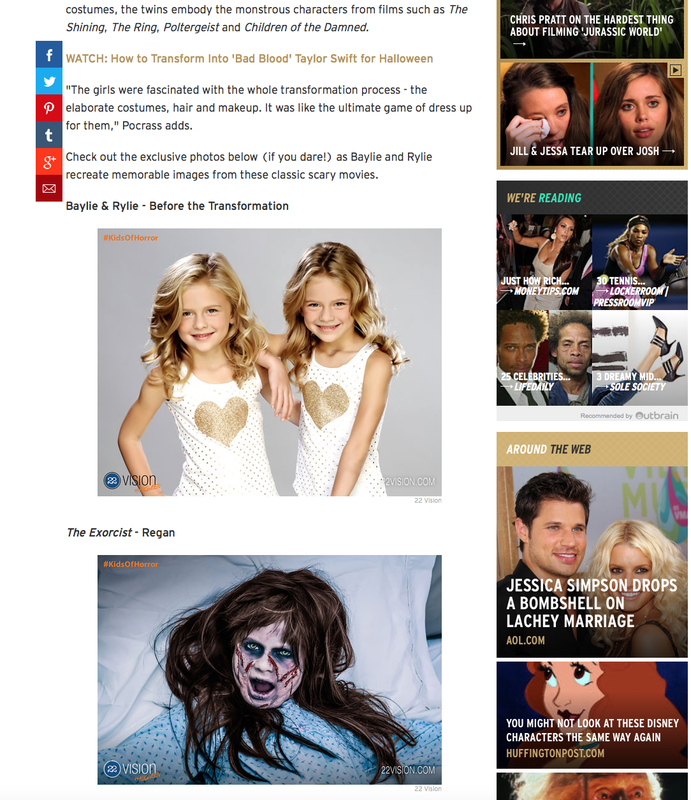 styled by Erin. 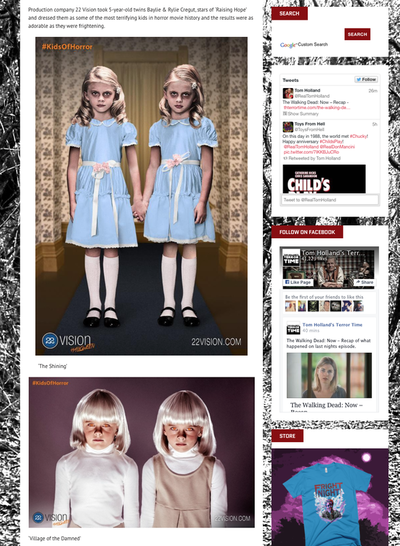 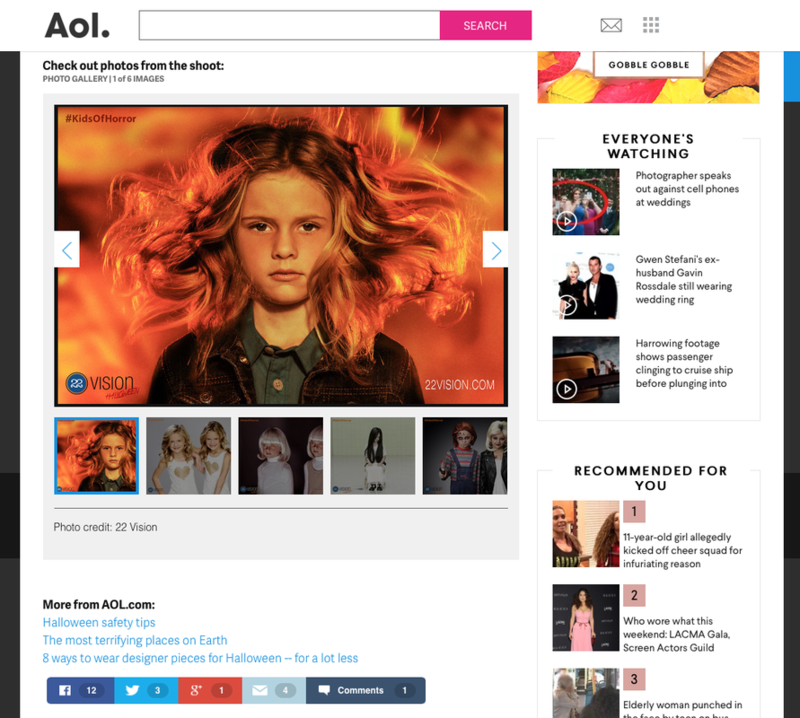 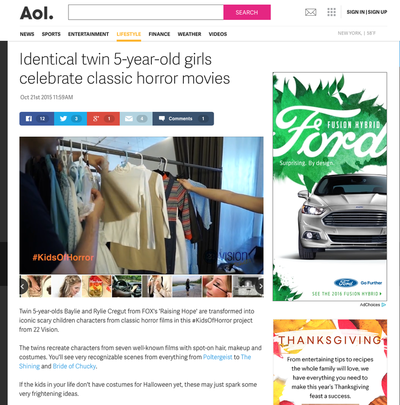 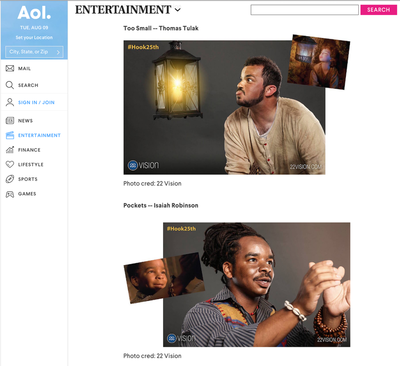 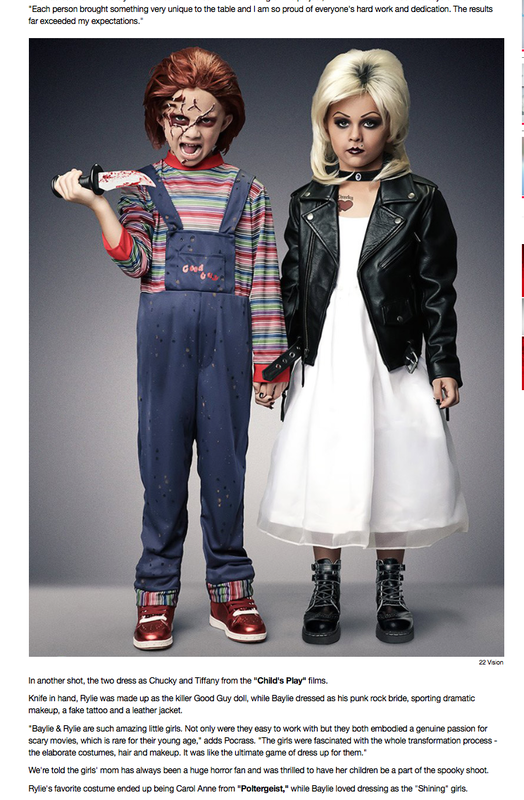 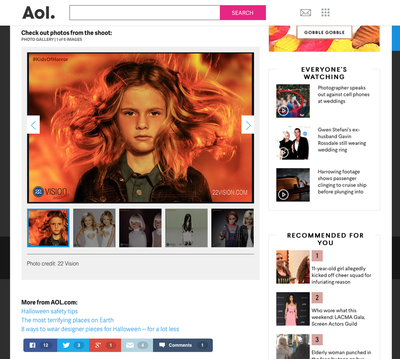 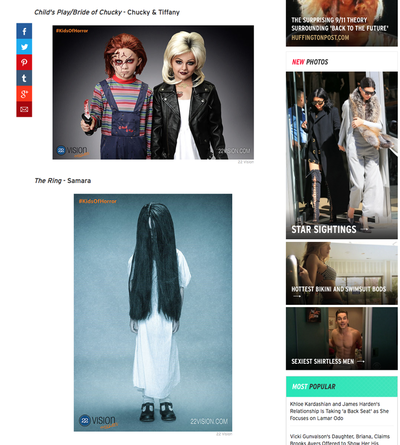 22 Vision #KidsofHorror on AOL styled by Erin. 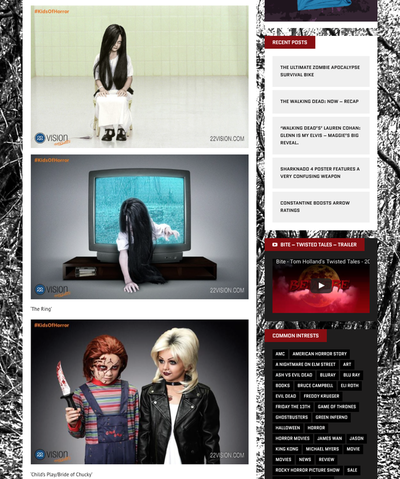 22 Vision #KidsofHorror on Toofab styled by Erin. 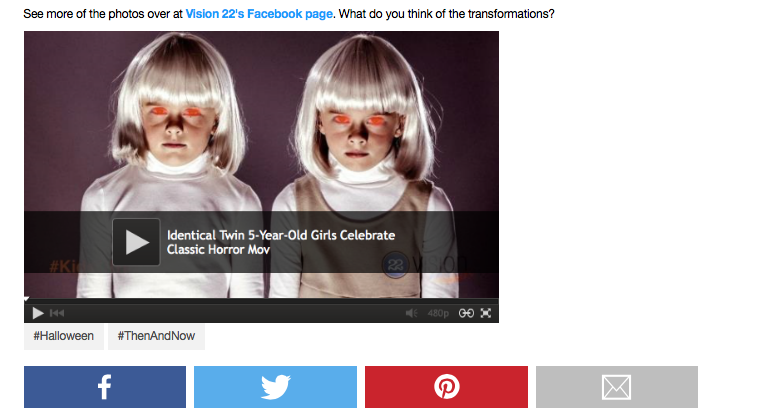 22 Vision #KidsofHorror on The Terror Time styled by Erin. 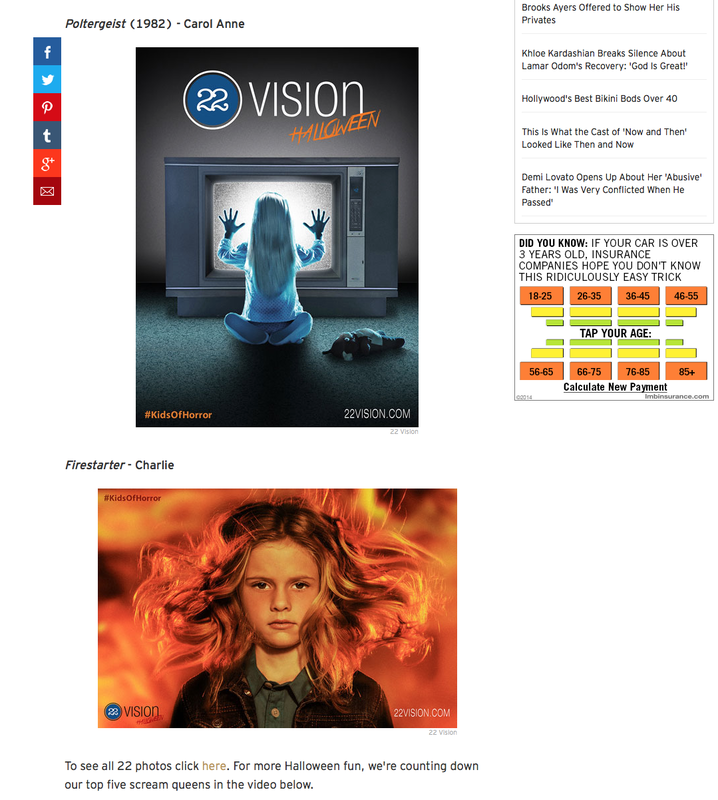 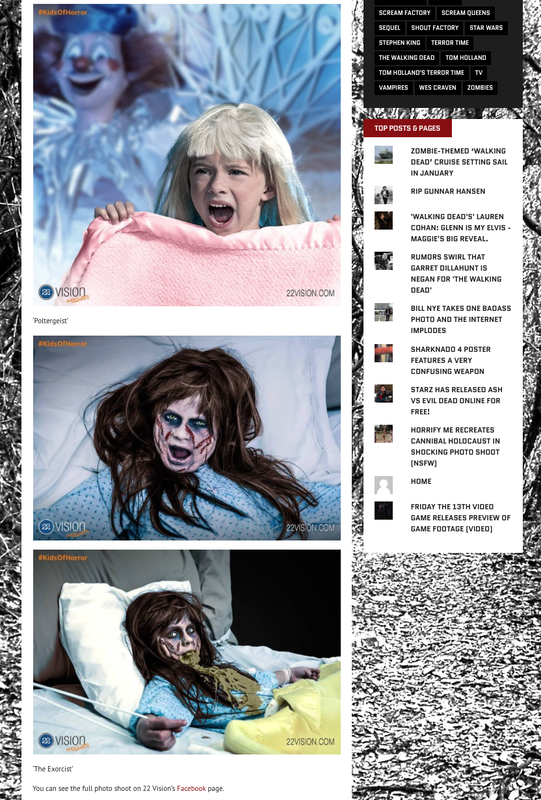 22 Vision #KidsofHorror on Daily Dead styled by Erin. 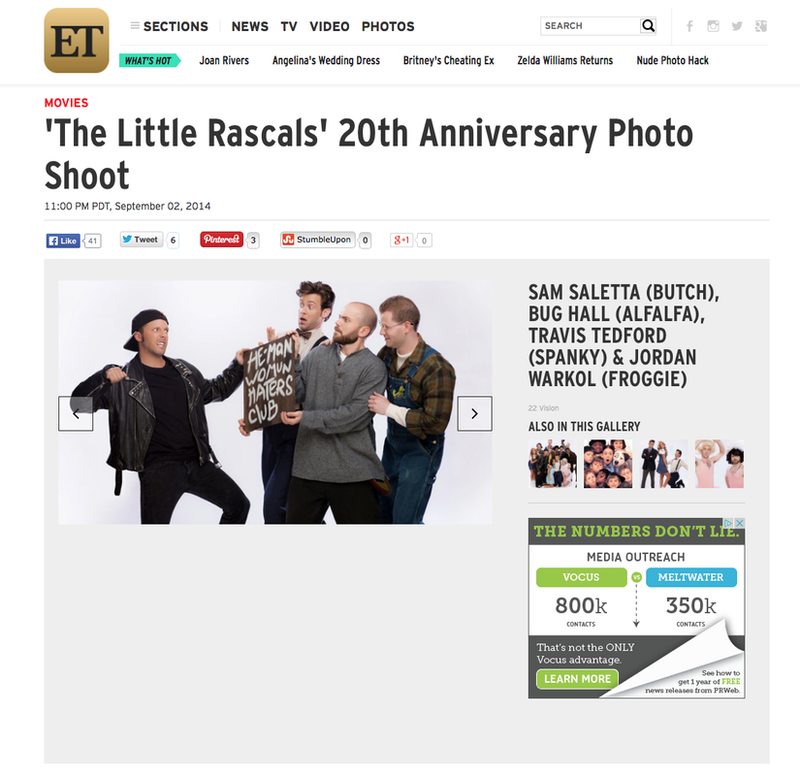 #Rascals20th on UsWeekly. 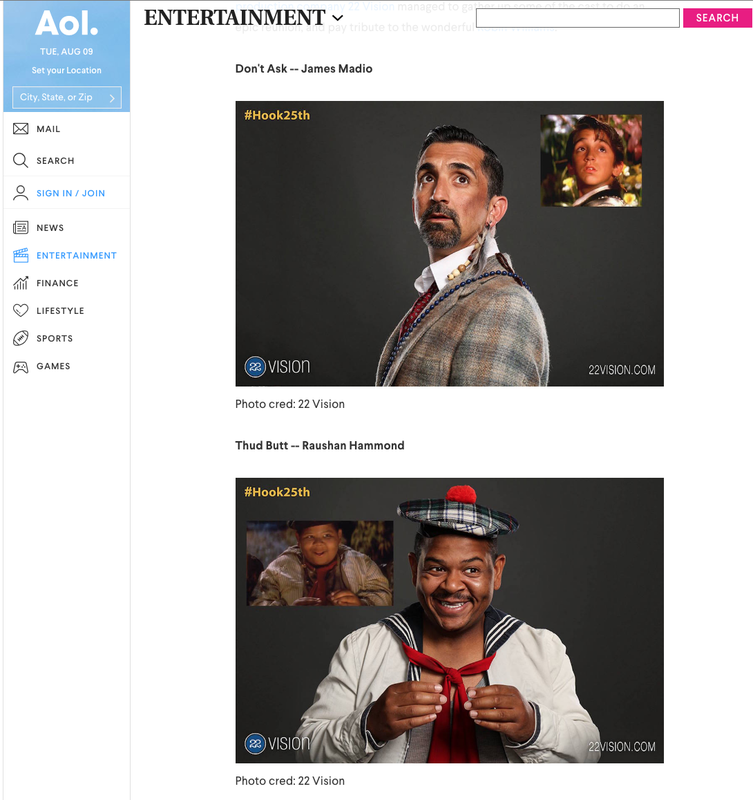 All cast members styled by Erin. 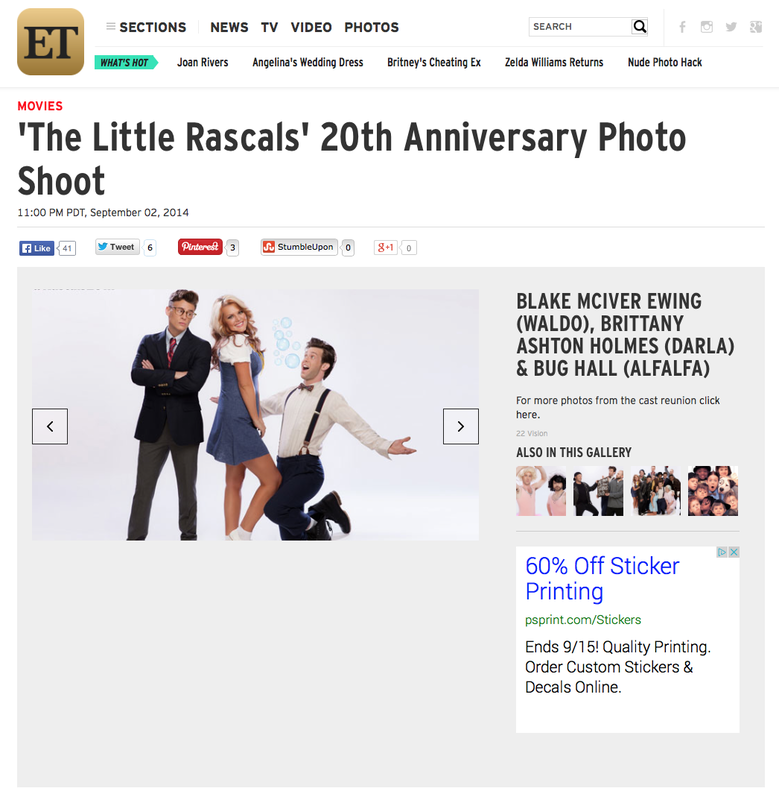 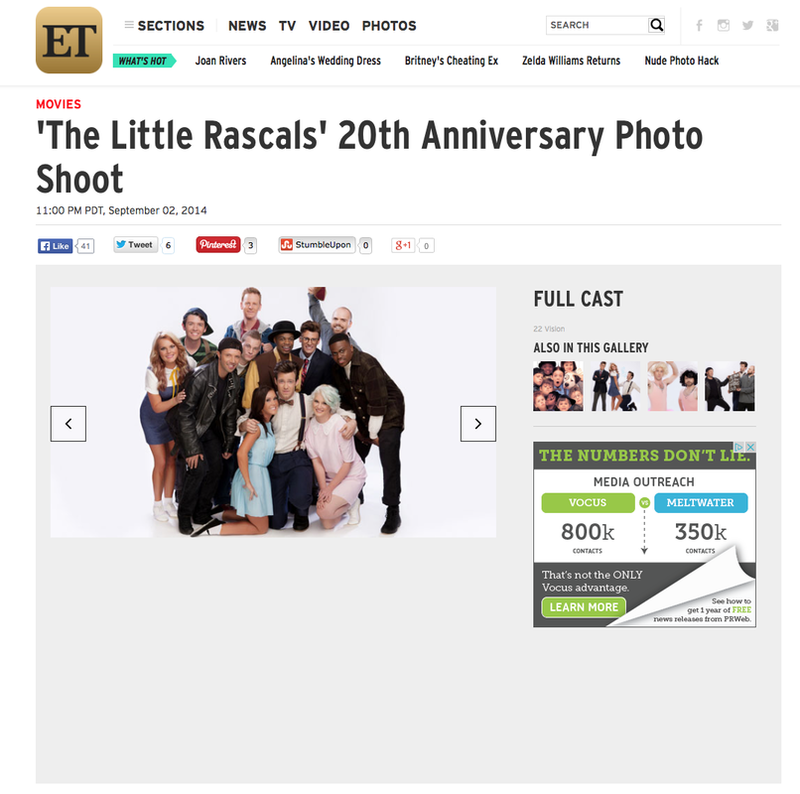 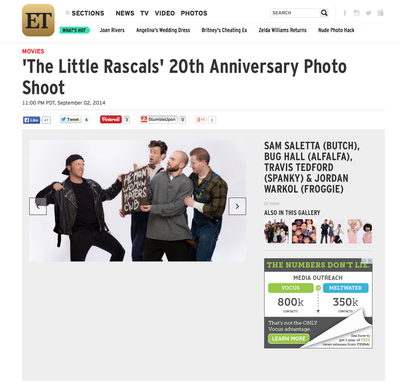 #Rascals20th on Entertainment Tonight/ETOnline. 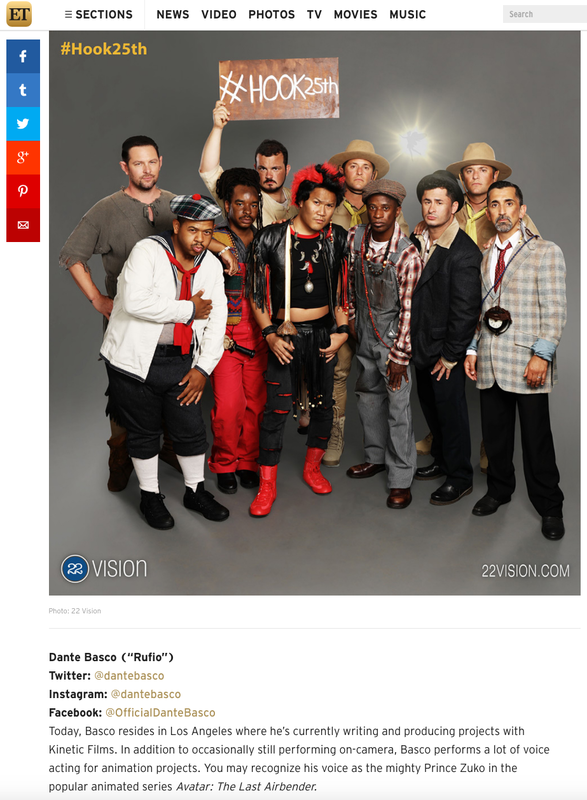 All cast members styled by Erin. 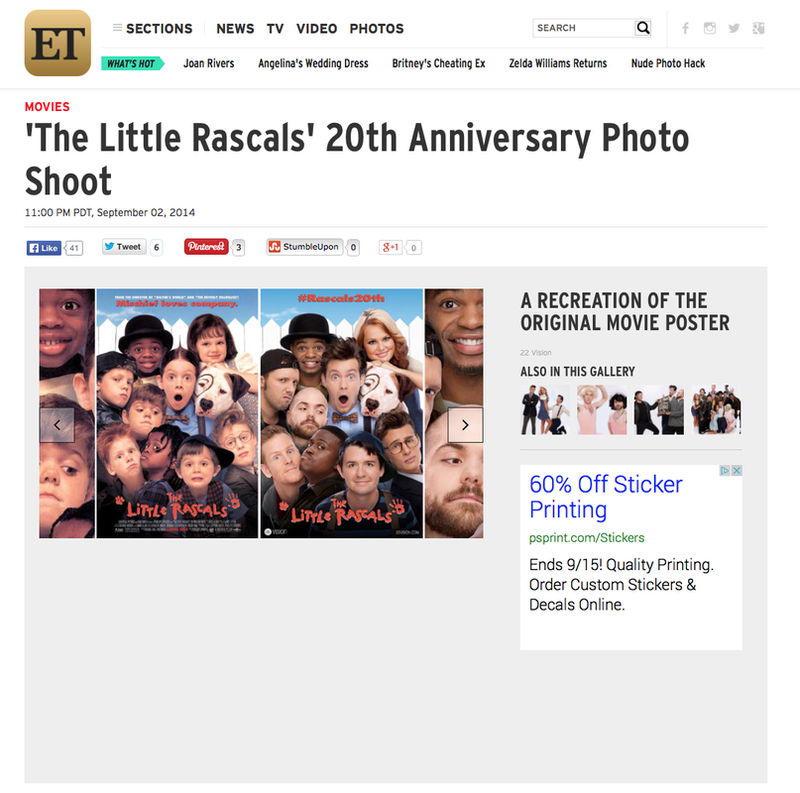 #Rascals20th on AOL. All cast members styled by Erin. 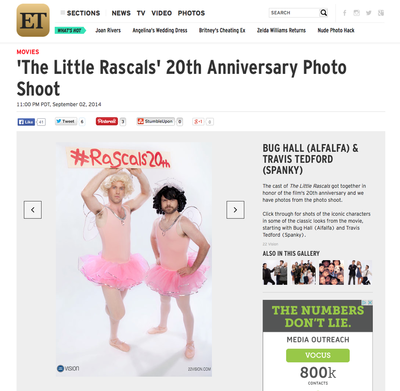 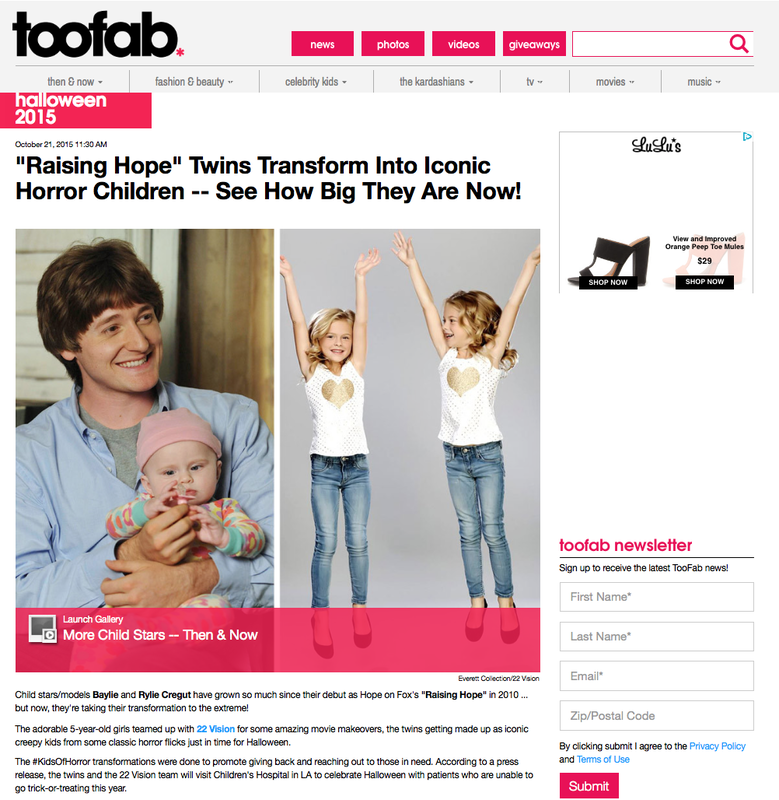 #Rascals20th on toofab. 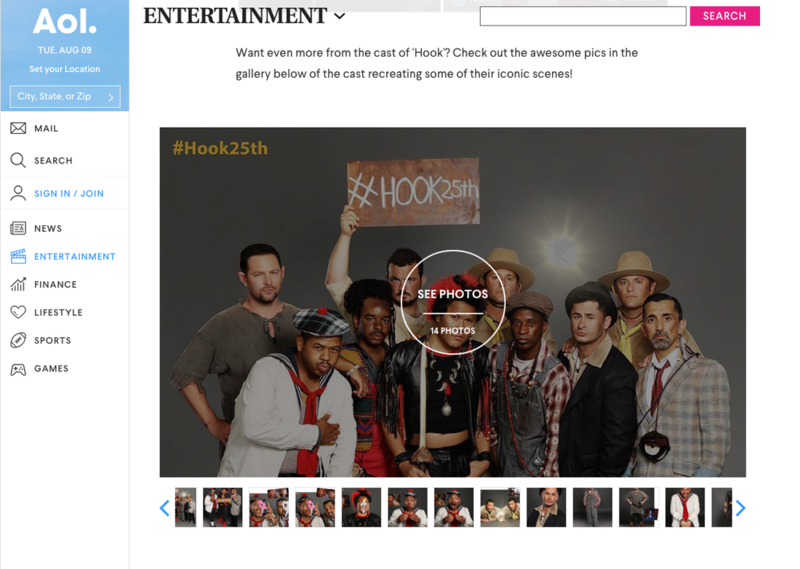 All cast members styled by Erin. 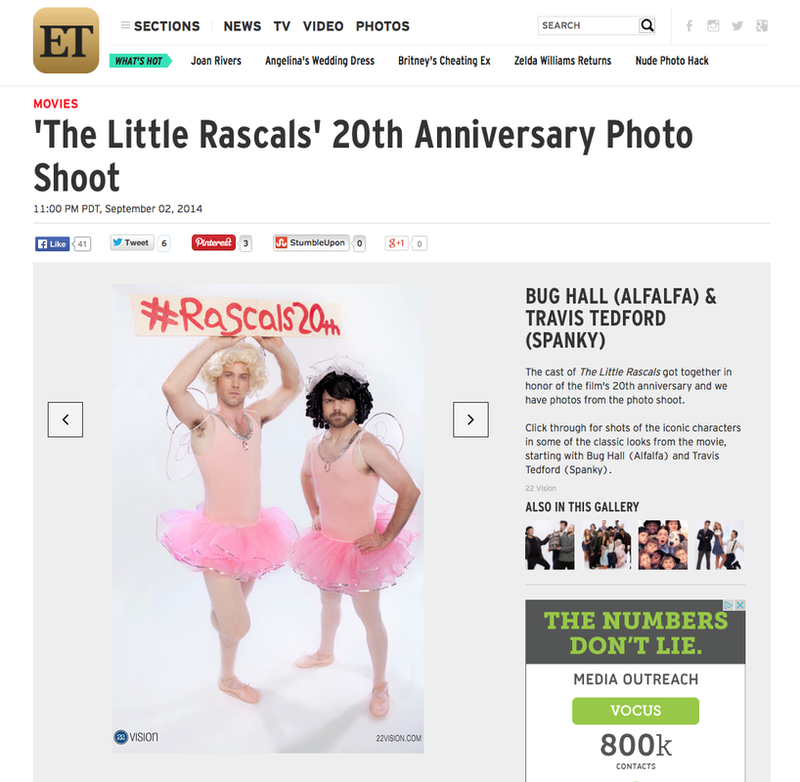 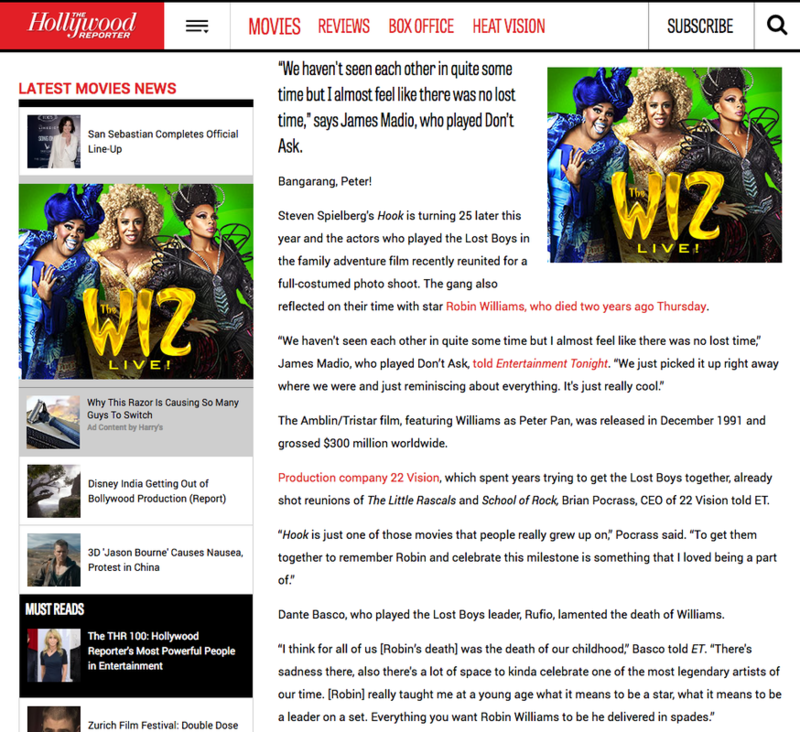 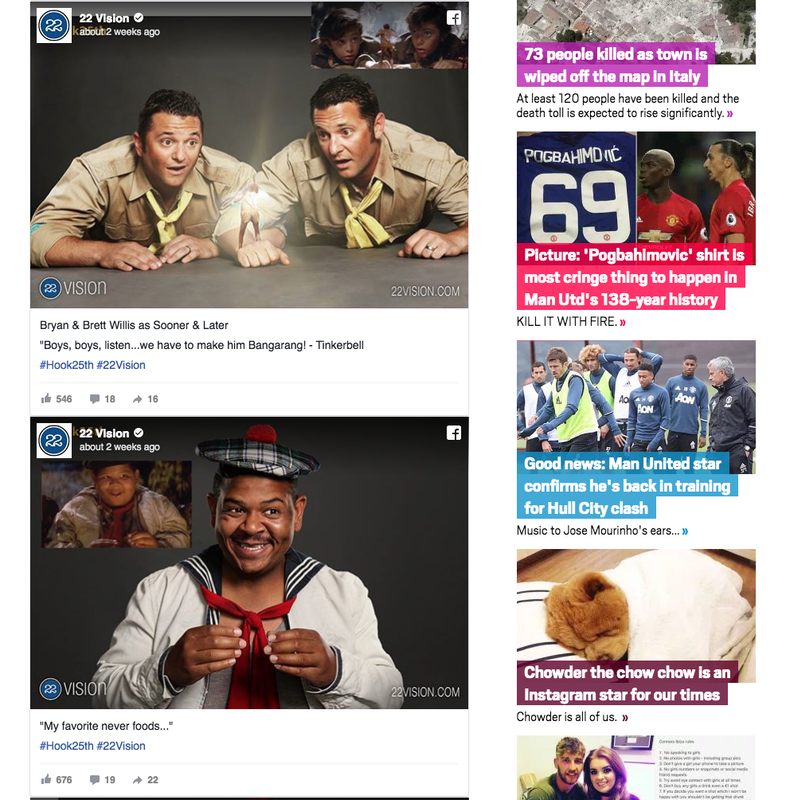 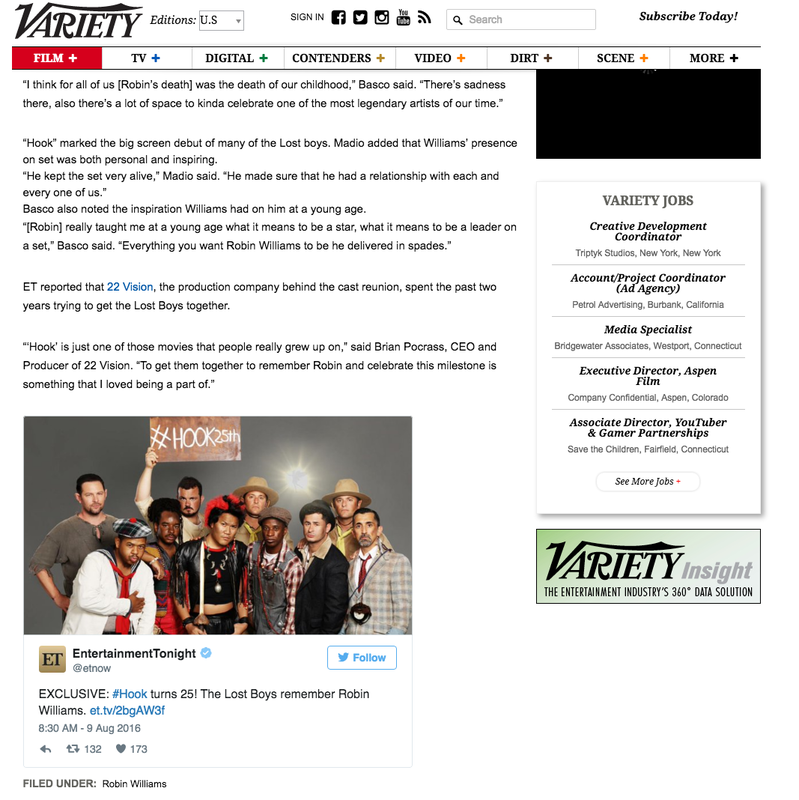 #Rascals20th on Huffington Post. All cast members styled by Erin.